The multifunctional Archean shows how to combine natural materials with the benefits of today. 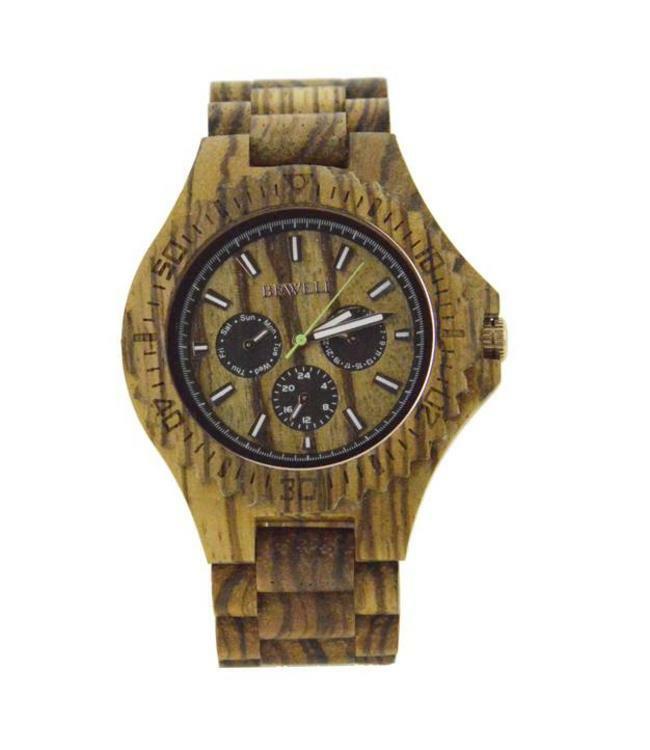 The best of both worlds has been used to create a beautiful wooden watch. 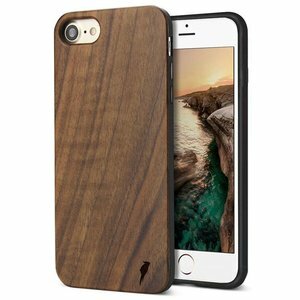 Available in maple and zebrano wood.